Good news from our friends at Earthjustice fighting the good fight…. San Francisco, CA —The First District California Court of Appeal issued an opinion Tuesday in a lawsuit challenging a California Department of Pesticide Regulation (DPR) decision to approve additional uses for two bee-killing pesticides without disclosing the impact on honeybees. 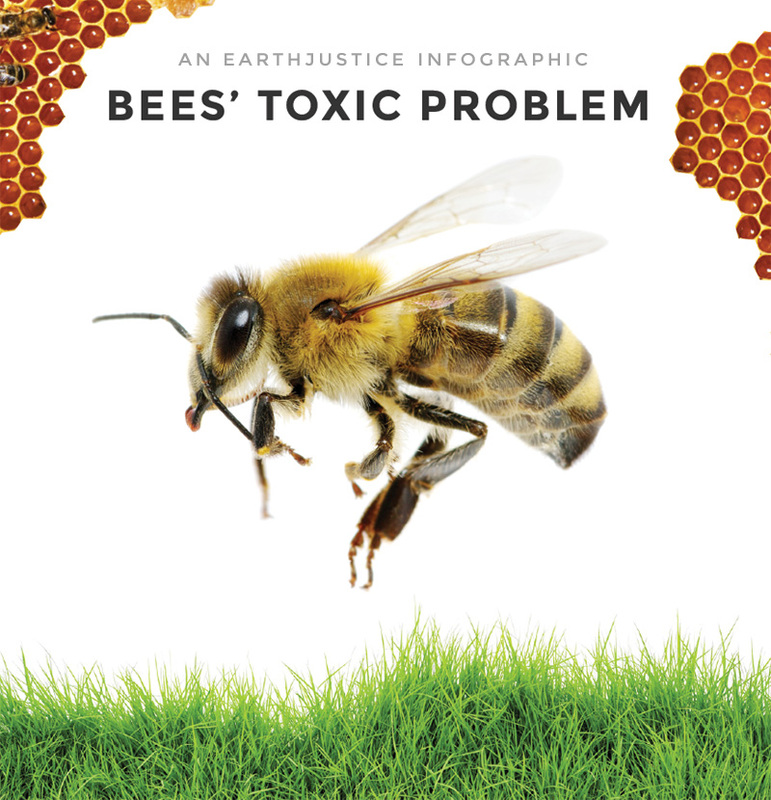 Pesticide Action Network, Center for Food Safety, and Beyond Pesticides, represented by Earthjustice, filed the underlying lawsuit in 2014, seeking to halt DPR’s practice of approving ever more uses for neonicotinoid pesticides pending completion of the agency’s languishing scientific review of the evidence linking agricultural use of neonicotinoids to a global honeybee die-off. DPR began its scientific review in early 2009 after it received evidence that neonicotinoids are killing bees, but DPR has yet to complete its review or take meaningful action to protect bees. Instead, DPR has continued to allow increased use of neonicotinoids in California. At issue in the lawsuit was DPR’s decision to expand the use of two powerful neonicotinoid insecticides—sold under the trademarks Venom Insecticide and Dinotefuran 20SG—despite the agency’s still-pending review of impacts to pollinators. The case underscores larger problems with DPR’s unwillingness to comply with laws enacted to ensure that pesticides do not threaten human health, agriculture, or the environment. Beekeeper Jeff Anderson checks on bee boxes. Read: The Perfect Crime: What’s Killing All The Bees? A growing body of independent science links the class of pesticides called neonicotinoids to bee declines, both alone and in combination with other factors like disease and malnutrition. Twenty-nine independent scientists conducted a global review of 800 independent studies and found overwhelming evidence of pesticides linked to bee declines. “Unless halted, the use of these pesticides threatens not only the very survival of our pollinators, but the fate of whole ecosystems. DPR has a responsibility to step in and say no. 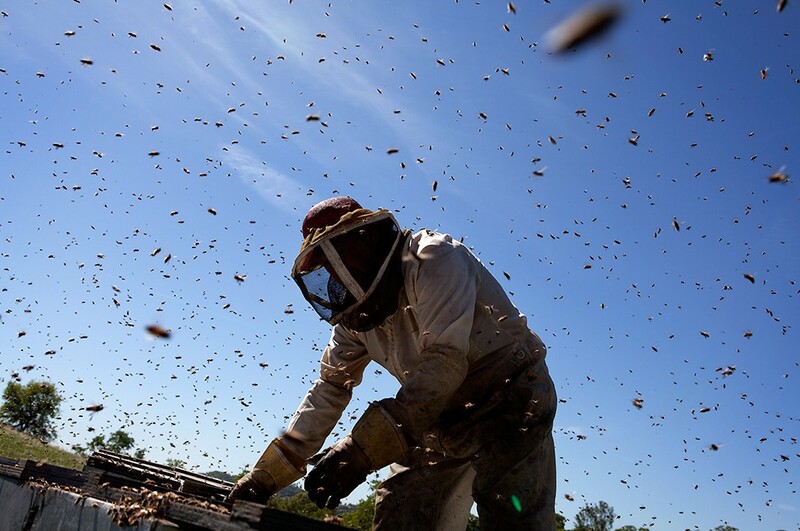 Particularly in the current political climate, it is all the more important to continue to hold all regulators accountable and to have states step up and protect beekeepers and the environment,” said Rebecca Spector, West Coast Director at Center for Food Safety. 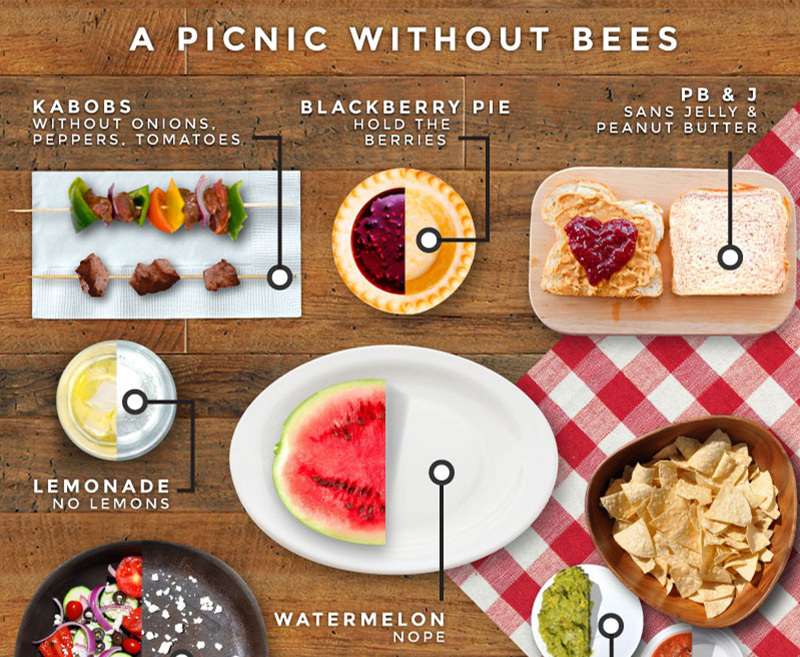 One in every three bites of food depends on bees for pollination, and the annual value of pollination services worldwide are estimated at over $125 billion. In the United States, pollination contributes $20–30 billion in agricultural production annually. And in California alone, almonds crops—entirely dependent on bees for pollination—are valued at over $3 billion.